One of my rabbits, Aspen. This is part documentation of possible mites, and part “disapproving animal” shot. 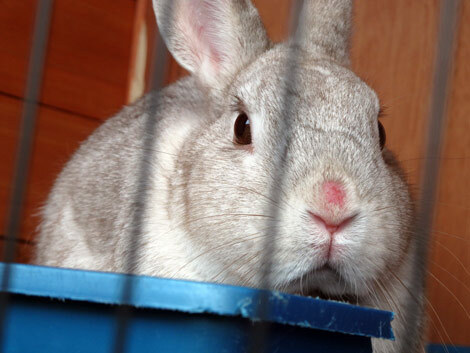 Rabbits, while adorable, make great disapproving shots because of their mouth shape. You are currently reading Aspen at Mangled Threads.